So, last week was stressful to say the least (hence there being no post last week, sorry guys!) My laptop has completely crashed and I started school again after a lovely, long study leave! But I am back with a good old review for you all of one of my recent favourites. We all remember when everyone was going bananas for the NARS velvet matte lip pencils back in November/December, right? At the time I received the NARS Promisuous lip set for Christmas which contained four of the matte pencils and a gloss pencil. Being a strictly matte and satin finish lover, I wasn't at all bothered about the gloss version but it turns out it has become my new favourite lip product! The shade I own is 'new lover' a pink shade with golden shimmer, perfect for this time of year. It is natural but adds the perfect amount colour. Although this is described as a 'gloss pencil' it has more of a balmy/satin finish which is perfect for me to ease me into a more glossy lip! This also makes it surprisingly long lasting but not drying, double win! I find pencil style products very easy to apply, although the formula doesn't glide on as easy as some highstreet options do. I also love the mini version because it means that this is always being thrown into various bags as an on-the-go product. 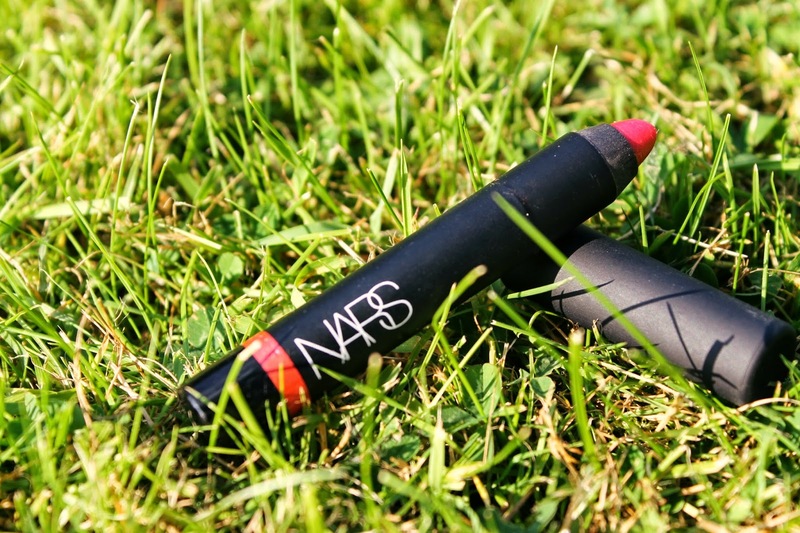 I know NARS also make a satin finish lip pencil so I am eager to try that version too! 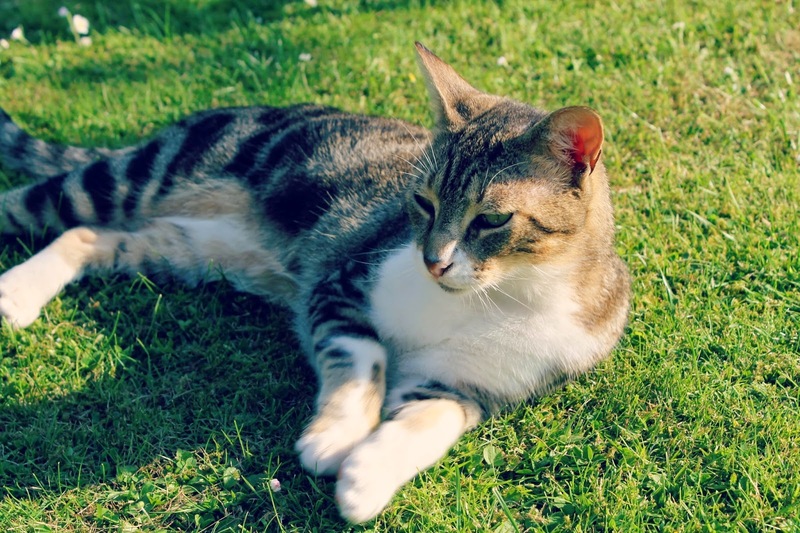 Who else is loving the sunny weather we have been having here in England this weekend? I know Dylan is! I really love them! You should defiantly give one a go, I haven't looked any other colours but I want to try so much more from the range! 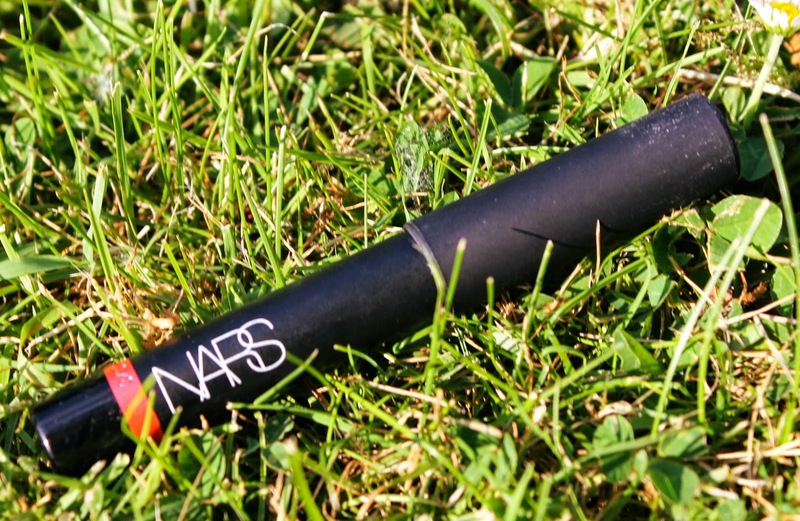 I've always wanted to try one of the glossy Nars lip pencils, I definitely need to add it onto my to-buy list.